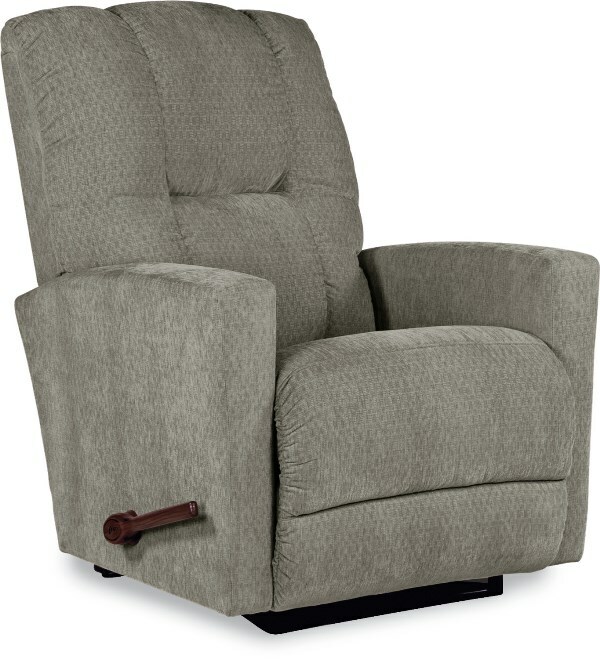 Clean and modern track arms add a structured appearance to this cozy, plush reclining chair. Detail stitching on the seat back and a full-support chaise cushion make this recliner a desirable piece for any house or apartment. Available with both power and manual handle-pull recline mechanisms.